A world of products ! 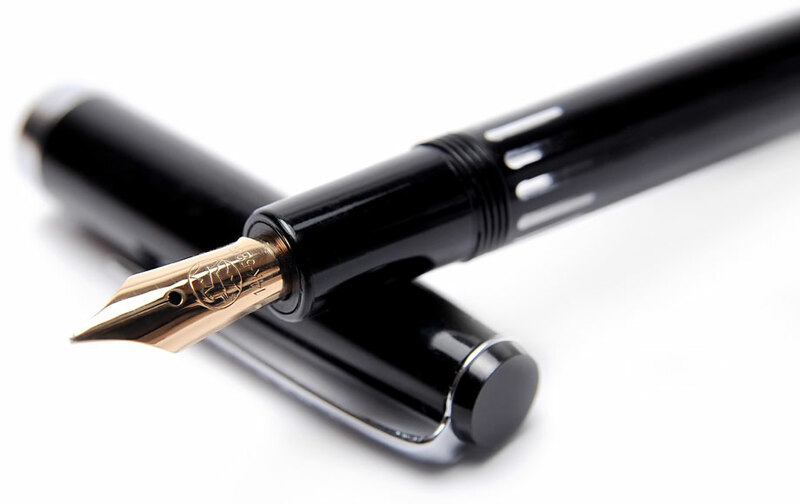 The strong trust relationships we have established with our suppliers have given us the exclusivity for the distribution of multiple international brands such as Senator, Maxema and Erga for pens made in Europe. EXPLORE OUR PRODUCT CATALOGUE ! Cerruti, Hugo Boss, Cacharel, Balmain, Nina Ricci, Jean-Louis Scherrer, Ungaro, Christian Lacroix.